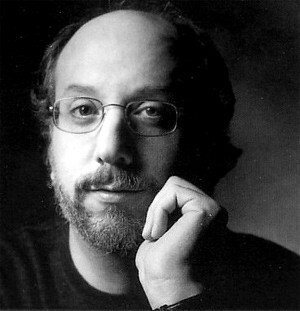 Steven Bramson is a composer who composed the music of Young Indiana Jones and JAG. He is also an excellent pianist who played with important jazz figures during the Montreux Jazz Festival. For several weeks, Hollywood in Vienna will be publishing official videos of the concert held on Friday, October 4, 2013. In this article, we will aggregate those videos featuring James Horner's scores and we will continue to update it with new content as it becomes available. And finally, we present our own video of James Horner addressing the audience at Thursday night's concert.